Please click on links for NTID packets. 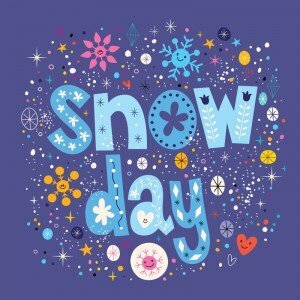 Scroll down for Snow day packet needed. Click on the grade level link below. Packets for the first Snow Day 1 NTID Day have been linked. Please click on the grade level.